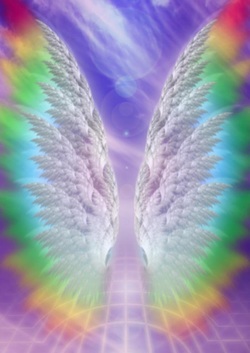 This two day workshop is available to those who are Angelic Reiki Practitioners and are ready to progress to the next stage either for personal development or to teach Angelic Reiki. To participate in this workshop is to awaken further in you the Divine. You will be among the first to receive what is to be the Wave of Love emanating from the Galaxy Heart itself. This workshop is a powerful experience that prepares you for the incoming Galactic Energies. It places you in your own spiritual power and knowledge of yourself as a Divine being. If you have any questions or would like to book the course contact ROWENA or call (+44) 07769 964441 to make sure there is a place for you.